As the Secretary General of PHDCCI, I want to thank you for giving us the ability to serve you. To help us improve our service, please take a couple of minutes to tell us about the service that you have received so far. We appreciate your membership and want to make sure that we meet all your expectations. Which of the following events have you attended? Overall, how would you rate the quality of each of the following activities we engage in? Overall, how satisfied have you been with the membership of the PHDCCI ? 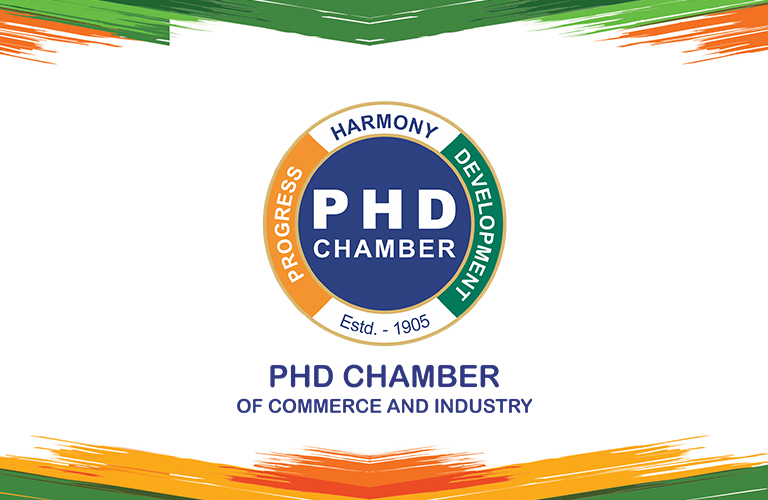 What was your primary reason for taking the PHDCCI Membership ? What suggestions do you have to help improve the Membership?